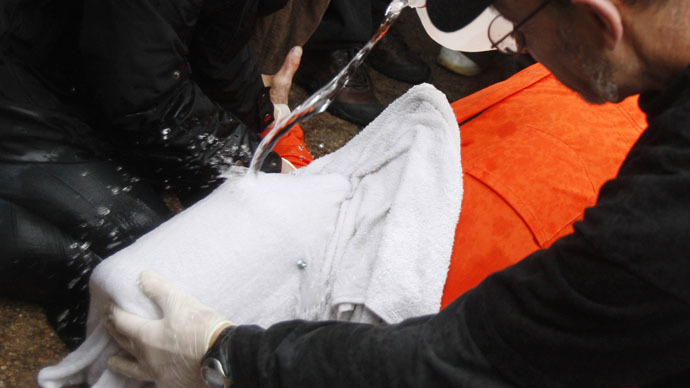 Mohamedou Ould Slahi’s interrogation plan was “meticulously designed ahead of time and was signed off and approved by the then Secretary of Defense Donald Rumsfeld,” according to the editor of the diary Larry Siems. The 44-year old Mauritian national, who is one 122 detainees still being held at the controversial detention facility, was one of two “so-called special projects,” for whom an individualized interrogation strategy was developed, Siems explained in an interview with RT. 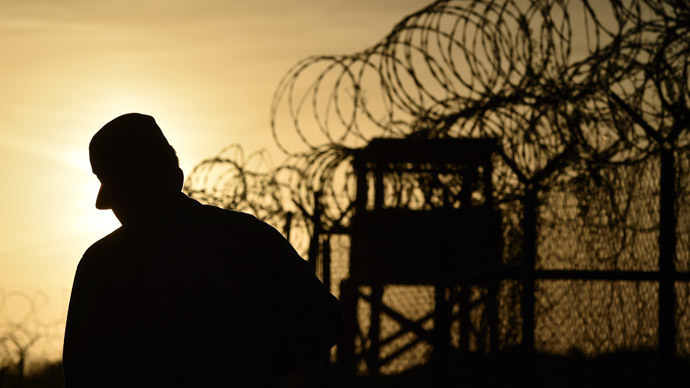 The heavily redacted book went on sale Tuesday after a six-year legal battle with the US government, who had it classified as a “secret” document. Written by hand during the summer and autumn of 2005, the diary chronicles the physical and psychological torture Slahi endured at the hands of his interrogators, giving a human face to last year’s revelations of CIA torture in a highly publicized US Senate report. 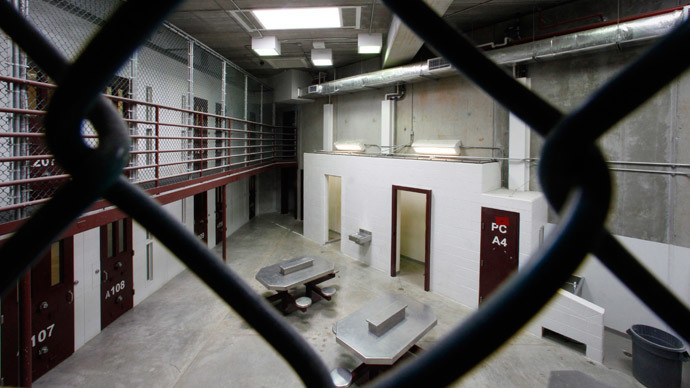 The interrogation program endured by Slahi included sexual abuse, sleep deprivation, extreme cold, a simulated kidnapping, and a simulated execution. Slahi has admitted to fighting with al-Qaeda when they were backed by the US during their struggle with the Soviet Union, but claims that he left the group in 1992. 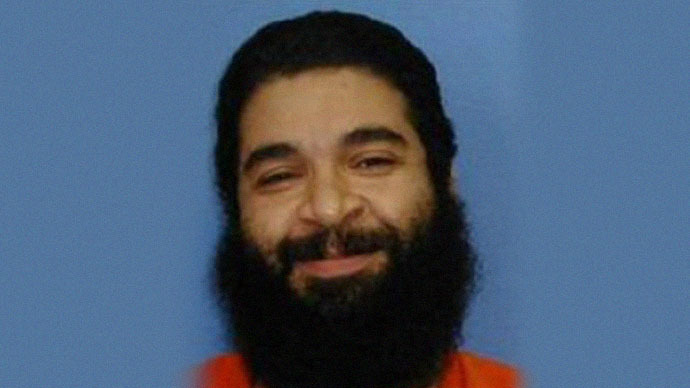 He was arrested in 2001, and transferred to Guantanamo in 2002. In an interview with RT, Slahi’s lawyer Nancy Hollander stressed that he has never even been charged with a crime. 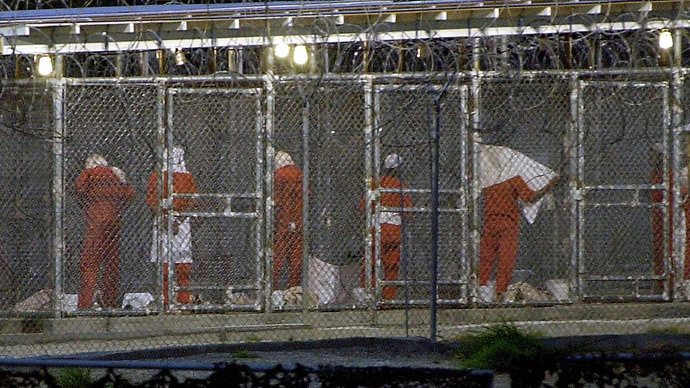 In 2010, a judge granted a petition for his release, but it was never implemented. Hollander believes that Rumsfeld should be put to trail for approving the torture inflicted on Slahi and other inmates. Siems describes some of the heavy redaction the book faced before publication. In what he calls “one of the most absurd moments of censorship in the book,” a poem Slahi gives one of interrogators and then transcribes into his diary is redacted in its entirety.